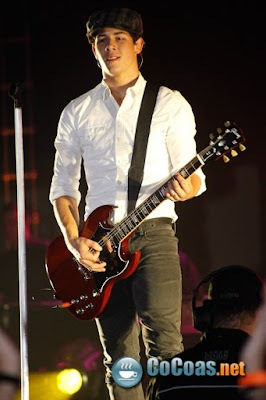 Nick Jonas & The Administration will be going on tour in 2010, according to 99.9 KISS FM Toronto. He has 30-40 tour dates set and the Jonas Brothers might appear at some shows throughout the tour. Would you buy tickets to see Nick perform WITHOUT Joe and Kevin? OMG! Nick Jonas ROCKS! GO 2010 TOUR!! !